Our online parts catalog is complete with a full selection of genuine OEM BMW and MINI parts and accessories priced at discounts up to 35% off of MSRP. 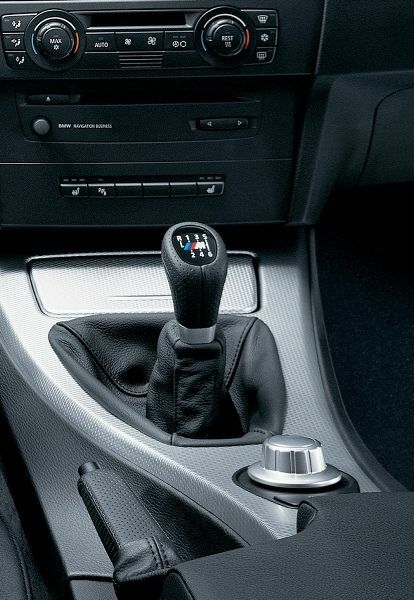 Every OEM part and accessory that we sell, including genuine OEM BMW shift knobs, are genuine parts directly sourced from the BMW factory, and they include a BMW factory warranty that is valid at BMW and MINI dealerships nationwide. Our dedicated team is ready to guide you towards the parts and accessories you are looking for, so contact us today if you require assistance, and our trained staff members will assist you.